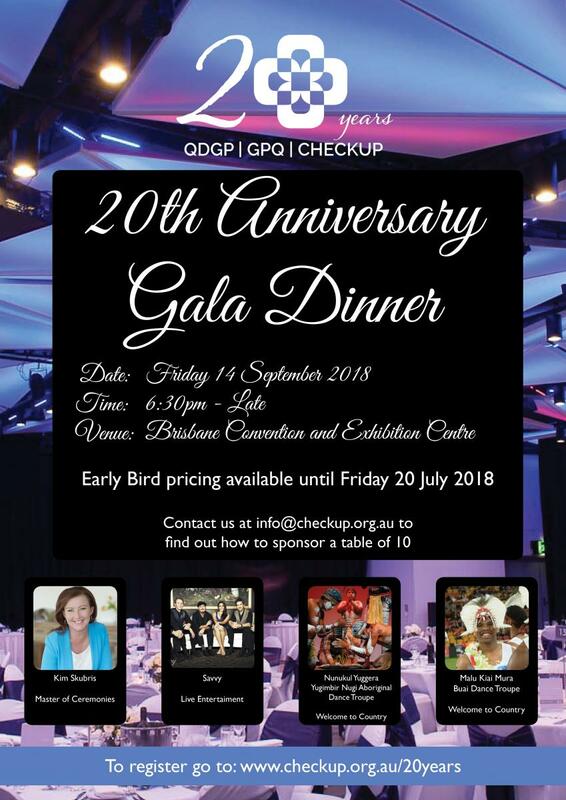 We would like to invite our members and stakeholders to join us in celebrating our significant milestone at CheckUP's 20th Anniversary Gala Dinner. 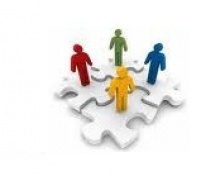 The evening will highlight the journey that CheckUP and its board and staff have undertaken over the past 20 years. 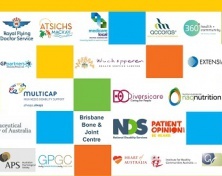 From our beginning in 1998 as the Queensland Divisions of General Practice to General Practice Queensland in 2007 and then our transition to CheckUP in 2013, there is much to celebrate, and we want to celebrate with YOU! To book your tickets and take advantage of our Early Bird discounts click on the REGISTER HERE or click on the image to go to the Gala Dinner and Forum information pages.